Like many New Zealanders before you, the time has come to leave your life in Aotearoa behind to take on the big, wide world. And, like many New Zealanders before you, it’s tempting to follow in their footsteps and make a beeline for the UK. Stop right there, adventurous one! There are some seriously incredible countries that you would be silly not to consider. To help you experience the road less trodden, we’ve found nine of the best countries to visit during your OE. Save those dollies, locate your passport, book that flight and get cracking—you won’t regret it. 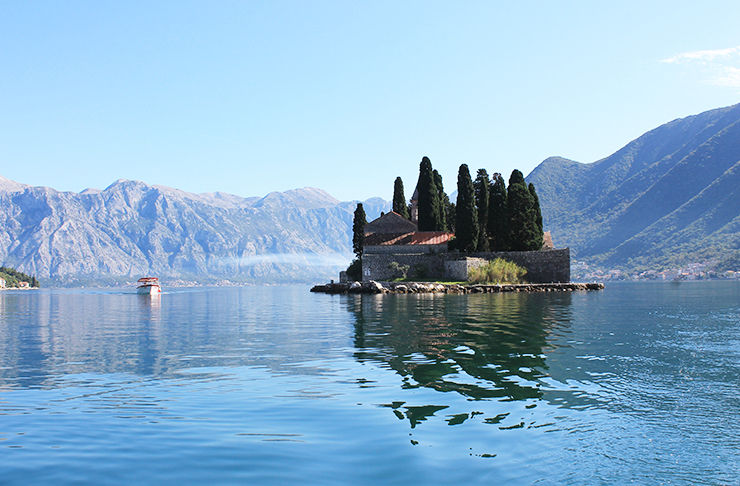 If you’re looking for Croatia before the mass tourism, get your intrepid self to Montenegro. This up-and-coming country is an adventure dreamland with outrageously beautiful scenery, warm weather and affordable everything. Ulcinj provides epic swimming and cruisy beach vibes while North Montenegro, Zabljak in particular, is a mecca for hikers and nature fiends. You can climb Bobotov Kuk, the highest peak in the country before relaxing with a couple of bevvies at the Montenegro-famous, Hiker’s Den—a place where like-minded travellers arrive as strangers and leave as friends. Another stellar spot is Kotor, a charming old town by the sea that will steal your heart but not your budget. Calling all foodies! This one’s for you. 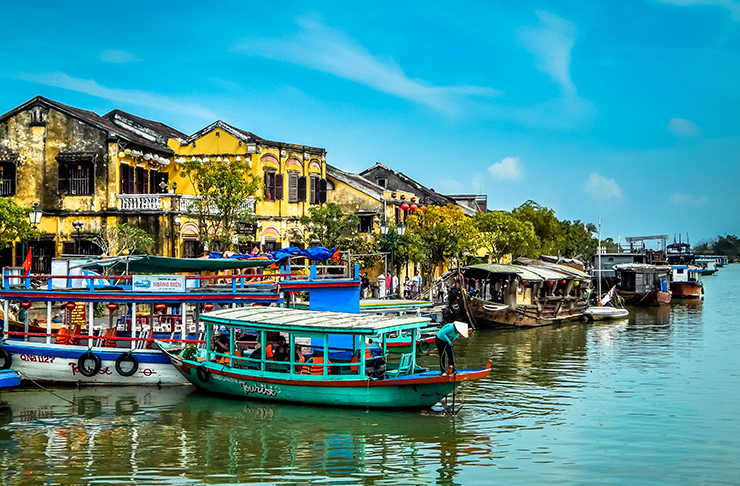 Vietnam is arguably is home to the best food in Southeast Asia, dishing up everything from pho and banh mi to fresh spring rolls, bun cha and banh xeo—the best ‘pancakes’ you’ll ever put in your mouth. Thousands of backpackers flock to this lively place, either buying a motorbike and riding from north to south (or vice versa) or braving the night buses. Accom, food, booze and transport is as cheap as chips so it would be rude to not spend at least a month there. Let’s be real. If you’re planning to spend three or more months overseas, moolah is going to matter. While it’s tempting to go hard in France, Italy, Spain and all the other well-trodden European countries, it’s likely that your bank account won’t be chuffed about it. A solution? Ditch those expensy, tourist-trapping countries and spend some time in Portugal. Quickly becoming a hotspot for backpackers, Portugal offers everything from art, culture and food to beaches (a whopping 300 of them! ), nature and adventure. You’d be hardpressed to leave Bosnia and Herzegovina exactly the same as you arrived. This country has seen its fair share of heartache, much of which is still carried on the shoulders of its people, but they’ll open their homes and shower you with the warmest hospitality. 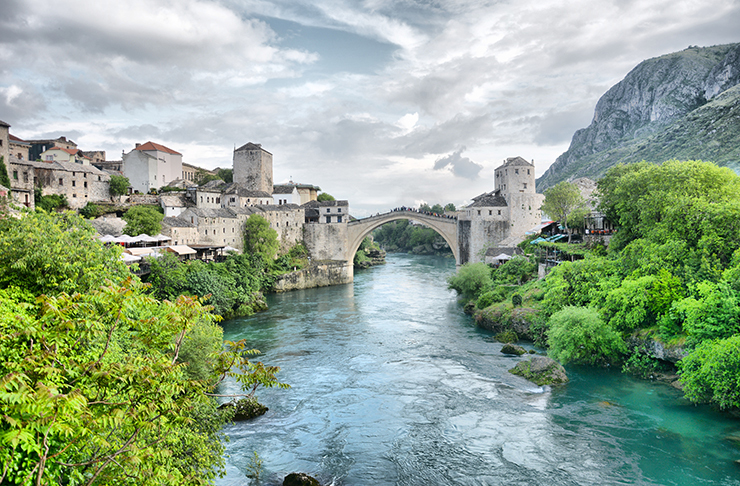 For a fairytale-like experience, start off in Mostar. This old town is famous for its charming cobblestoned streets and 24-metre-high Stari Most (old bridge), which you can watch locals leap off and even try it yourself! Don’t leave without visiting the capital of Sarajevo, a historic centre with some trendy hidden gems. Kiwis have been visiting Canada for yonks but as far as OEs go, it remains a solid option. 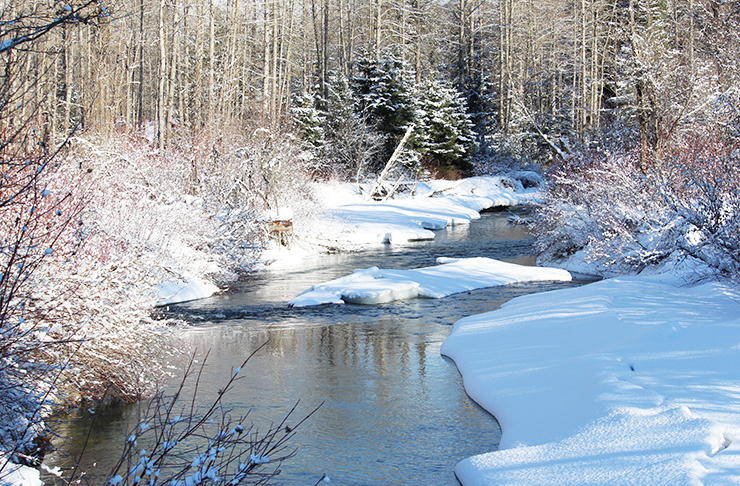 If an epic roadie is what you’re after, Canada will provide the goods. Buy a van and take to the roads, stopping off at national parks and breathtaking sights along the way. City wise, Toronto, Vancouver and Montreal are a hoot and if you can’t fight the urge to hit the slopes, Whistler is a world-class option. Oh, and did we mention poutine? Morocco is pretty trendy right now and it’s no surprise. The place looks to be all sorts of magical, full of vibrant flavours and colours just waiting to be plastered on your Instagram. Get amongst the souk vibes, experience a traditional hammam and familiarise yourself with tagine in the cultural capital of Marrakech before marvelling at mosaics and stunning architecture in Fez. Keen to splash out? 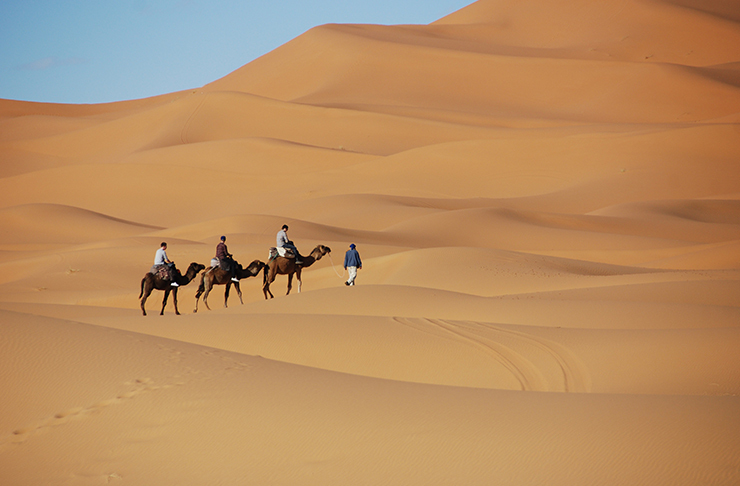 An early morning, champagne hot air balloon over the Atlas Mountains will be engrained in your mind forever. There’s a reason why everyone who visits Sri Lanka raves about the place. 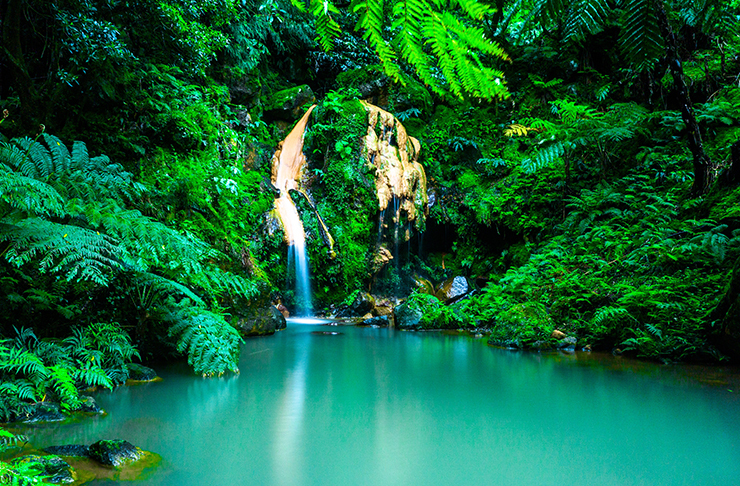 It’s a delightful mishmash of beaut beaches, mountains, rainforests, food, animals and world-heritage sites, making it one of the best places to hit up during an OE. You’ll be able to visit tea plantations, catch waves at Arugam Bay, climb Adam’s Peak, go on a safari and eat your weight in kottu roti—stir-fried, shredded roti that will have you hooked at first bite. 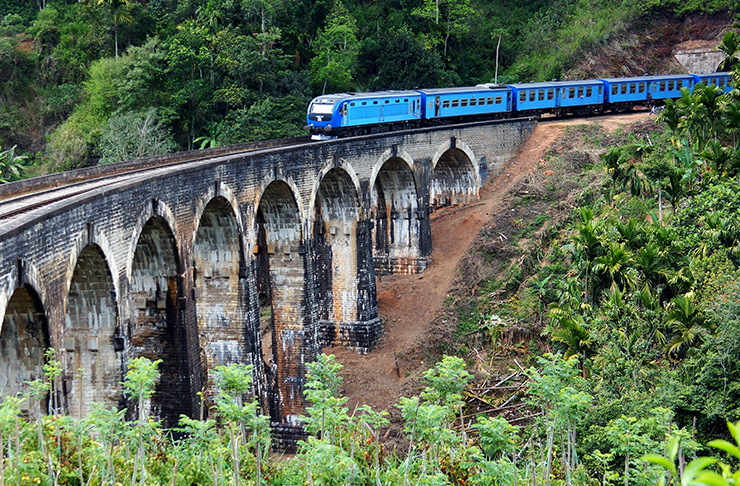 Pro tip: the best way to see Sri Lanka’s gorgeous countryside is by train from Kandy to Ella and is considered one of the most beautiful rides in the world. Chile looks like a postcard and offers life-changing experiences to those who are willing enough to explore it. Home to colossal mountains, glaciers and rivers, Torres del Paine is a Patagonian national park and one of Chile’s most spectacular sights. 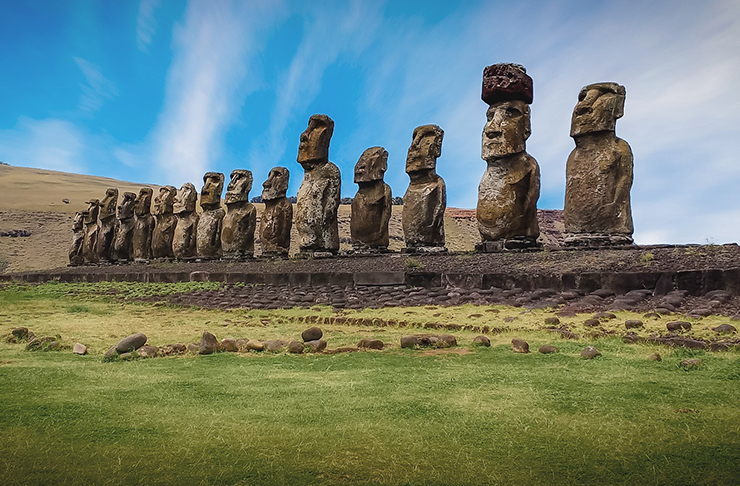 There’s also Easter Island, solid surfing spots, wine country and so much more. Yep, Chile is an adventurer’s mecca. Philippines = paradise. Don’t believe us? Go see for yourself! If you see yourself drinking cocktails, becoming a mermaid (or merman) and getting tan AF during your OE, this is where you need to be. It’s super duper affordable and will have you on island time in a jiffy. P.S. 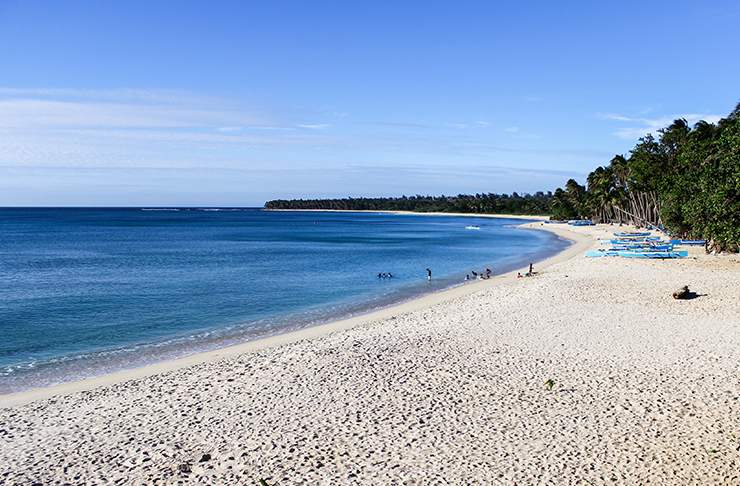 For everything you need to know about one of the Philippines’ prettiest spots check out this.